This PPT should get them talking! 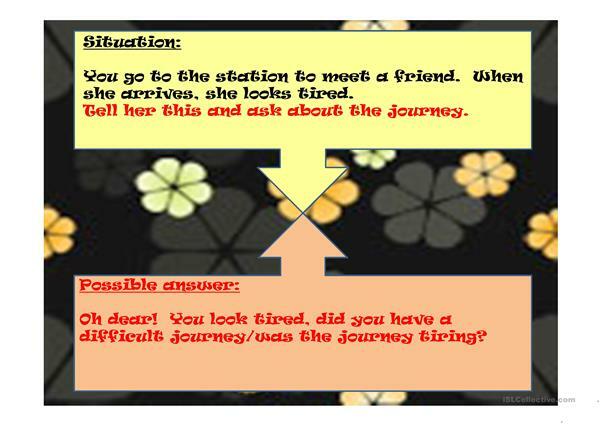 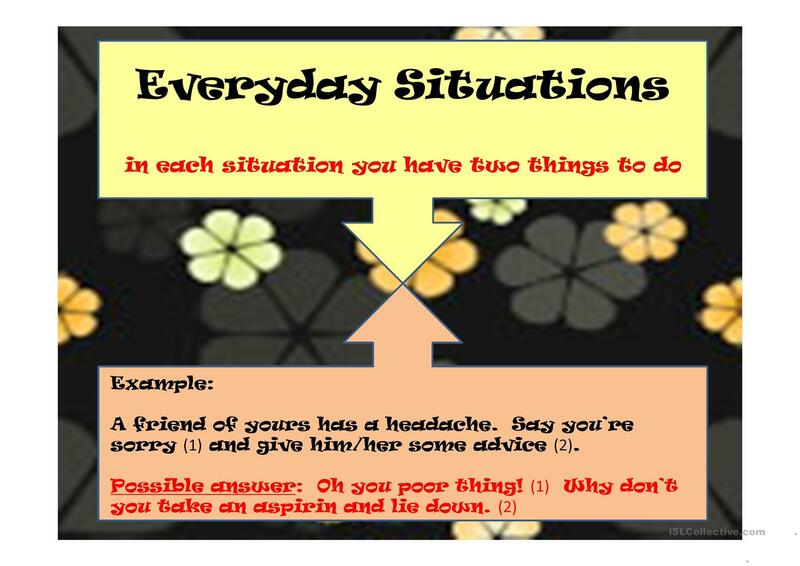 Can also be used for one-to-one teaching. The present printable, downloadable handout is meant for business/professional students, high school students and adults at Pre-intermediate (A2) and Intermediate (B1) level. It is useful for improving your class' Speaking skills.